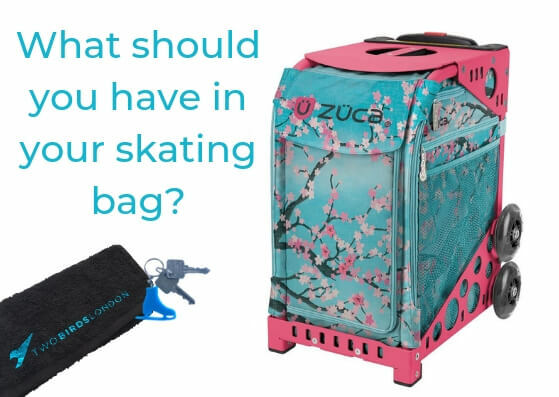 Ever wondered what you should keep in your skating bag? Maybe you’re new to skating and wanting to get the right equipment or perhaps you’re looking for ideas for Christmas presents. Whatever the reason, we’ve put together this video of what we keep in our skating bag plus a few other ideas at the end. Do you have anything different in your bag that we’ve not mentioned? Let us know in the comments below!